AMMF, CC and the Yorkshire Post! Awareness Month got off to an excellent start with several press and radio interviews lined up, including one for the Daily Express. 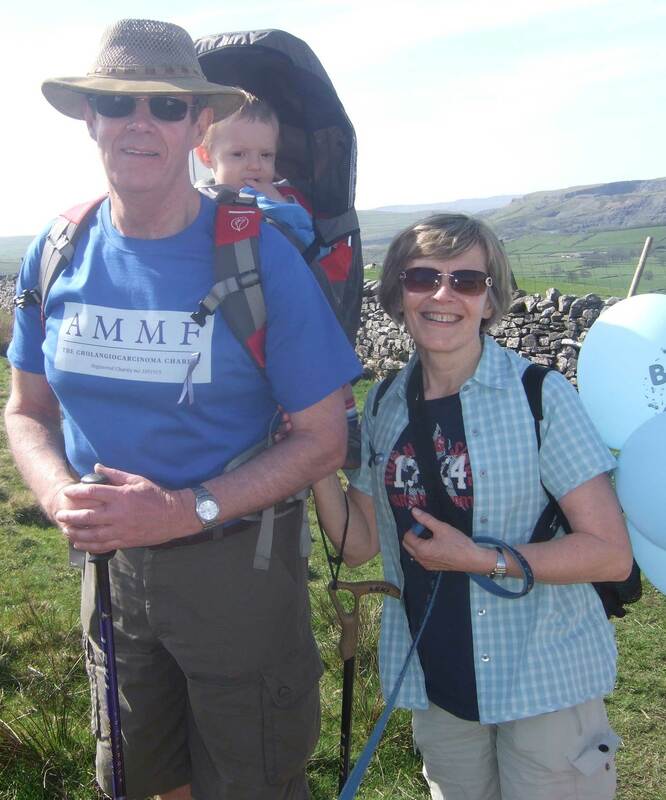 AMMF supporter and campaigner, Malcolm Robinson, was interviewed by the Yorkshire Post, and it was a real boost to the campaign to have the article appear in that paper on 1st February. Many thanks to Malcolm for sharing his inspirational story.